Coming to light in recent weeks are these fake Britannia £2 coins which probably originate in China and have so far been found only in South Wales. They have an odd shiny, almost proof-like appearance and have no date on them. 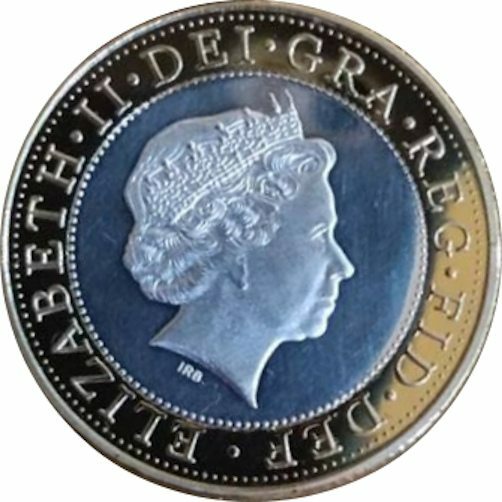 They have the wrong portrait of the Queen (the earlier 4th portrait Ian Rank-Broadley style instead of the 5th Jody Clark portrait which is common to all Britannia £2 coins) and most strikingly the words ‘TWO POUNDS’ are missing from the reverse. Email me pics of yours Kelly. Is it magnetic? A lot of the Chinese ones are, but I’m not sure on this particular fake yet as I haven’t seen one personally. I have one of these coins and also live in South Wales. 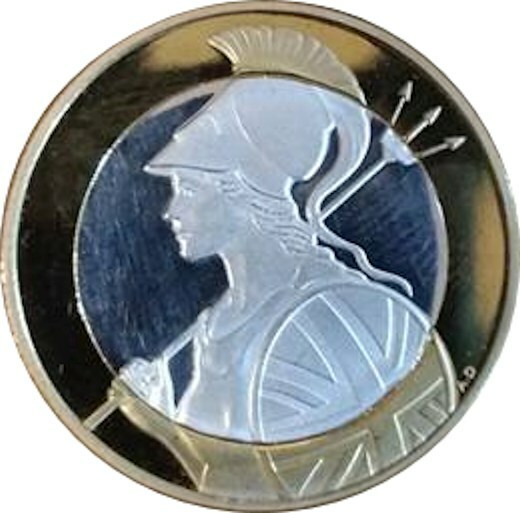 I have emailed you pictures of the coin that I have as I haven’t been able to get any other information on the coin else where. Thanks. It’s not the first time fakes have turned up in South Wales. There must be someone there importing them in large numbers. Some people collect errors, I’m often surprised how much they pay for them! 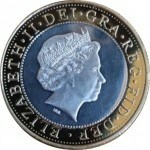 i have a two pound coin with the number 2 on the back. ?. but i live in south London. its the first world war 1914/1918. and its a 20016 release date. Number 2? I don’t know what you mean. Send pictures to info@checkyourchange.com. sorry l will send photo asap. but the wording is 2 pounds. not two pounds. Oh right, that’s normal for that one, as shown in the picture on the 2016 £2 page.